SA Hot water are your local Adelaide Kelvinator specialist for sales, and great prices on Kelvinator hot water systems. 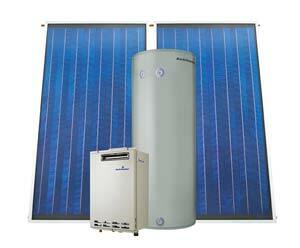 Call today on 8444 7320 for a great deal or check out our range of Kelvinator Solar Hot Water Systems. 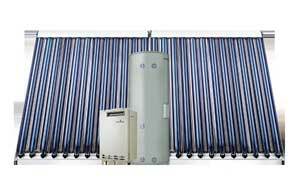 Consisting of both flat panel solar systems and evacuated tube solar hot water systems. The Kelvinator SolarKnight evacuated tube collectors offer a more efficient way to heat your hot water. SolarKnight evacuated tube technology can handle temperatures down to -15 c . They are recommended for frost prone locations where the ideal orientation and conditions cannot be gained. These systems work by circulating water through the evacuated tubes using a copper u shaped design. Sunlight passes through the evacuated tube and is absorbed by the aluminum nitride selective surfaces inside which in turn transfer the heat to the water passing through the u tube. The vacuum in the tube minimizes heat loss and protects from freezing in heavy frost areas. They can be boosted either by gas or electricity. Kelvinator InstaKnight gas continuous flow systems ensure you’ll never run out of strong hot water. Its only heated when you need it, its not stored, so it saves on your energy bills and is kind to the environment. 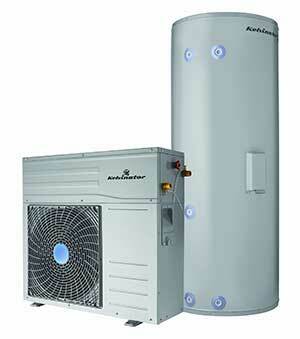 The Kelvinator InstaKnight gas continuous flow system does not store water. Instead when you turn on your hot water tap, water flows through the unit, heating the water instantly. With the option of a temperature control pad you can set the desired temperature without having to mix with cold water. The Kelvinator InstaKnight gas continuous flow system is compact so they don’t take up precious space like the traditional hot water tanks. The Kelvinator InstaKnight also has the option of being recessed into the wall using the metal recess box. 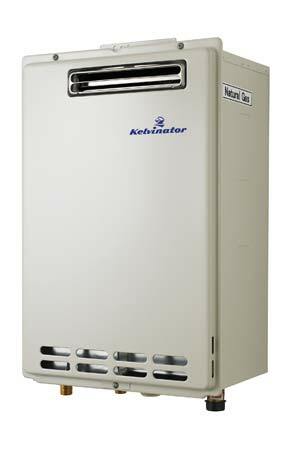 Kelvinator Hot Water Best Price!